The Bible is comprised of 66 books with more than 40 authors, written over a period of 1,500 years. Each author had their own styles, perspectives, eras, and challenges to deal with. But the Bible is special because it’s ONE ongoing story. The Bible is God’s message to mankind, and it still inspires as many people today as it ever did! Instead of teaching children about the Bible in snippets, give them a bird’s eye view. It all starts with the 39 books of the Old Testament. 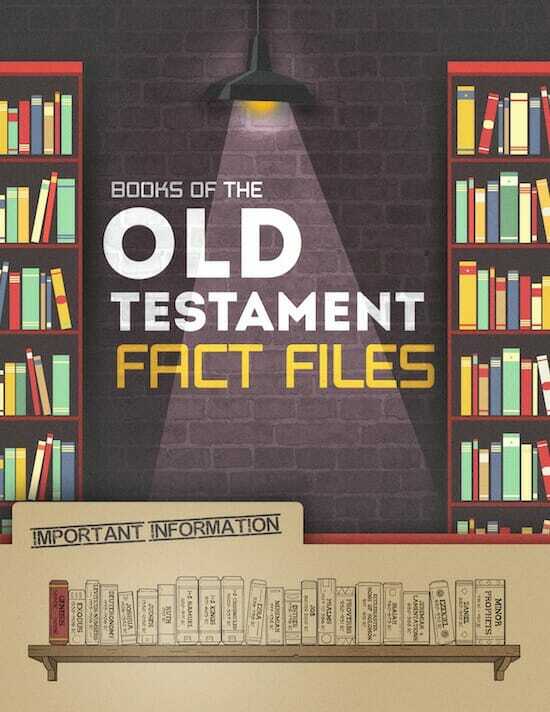 To help kids understand how the books of the Old Testament fit together, we’ve designed our Books of the Old Testament Fact Files. These “one page wonders” were designed to complement just about any Old Testament Bible lesson you’re currently teaching. Each one-page worksheet does a “deep dive” into a Book of the Old Testament. Each "Fact File" challenges kids to use their Bibles to look up key verses to find the answers to various questions. Students will discover the who-what-when-where-why of each book, so they will know both the details and the overview. On each page, kids are asked to look-up answers to 7 questions in their Bibles. A bookshelf timeline appears at the top of each “Fact File” which helps give kids an big picture understanding of time & place for each book in the Old Testament. 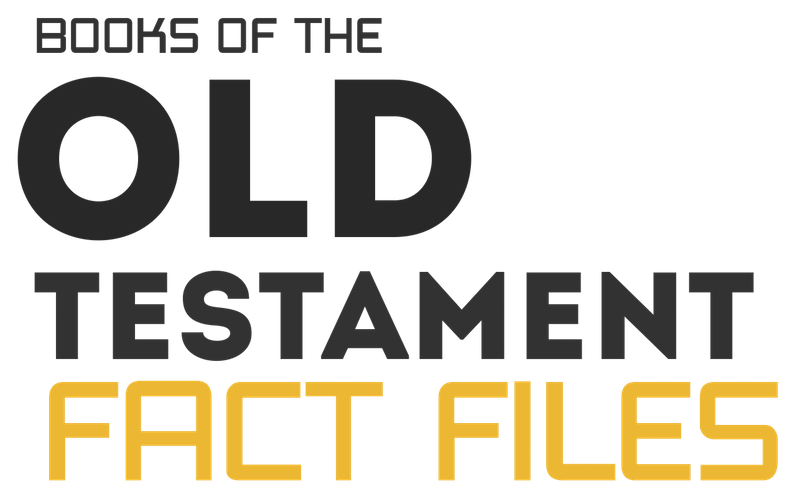 Each fact file includes a short paragraph with background information on the specific book of the Old Testament being studied. There are 5-6 fill-in-the-blank spaces that work like a puzzle. Inside you will find 22 Books of the Old Testament Fact File Printables- just like the one above! You can print off as many copies as you need for your own church or private use. 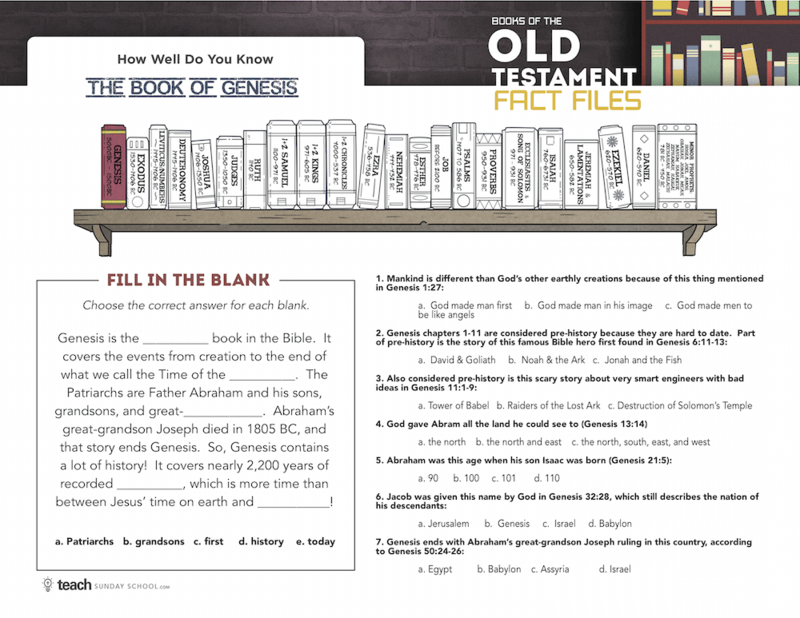 Most "Fact Files" focuses on a one or two books of the Old Testament; from Genesis to Malachi! 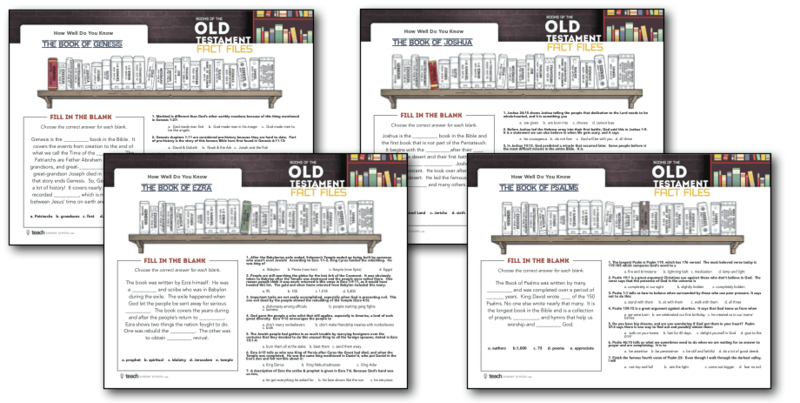 As soon as your order is securely processed, we’ll direct you to a download area, where you can get instant access to all 22 Old Testament Fact Files Printables. Kids (& even grown ups) find these sheets an enjoyable challenge, and love discovering new information about the books of the Old Testament! 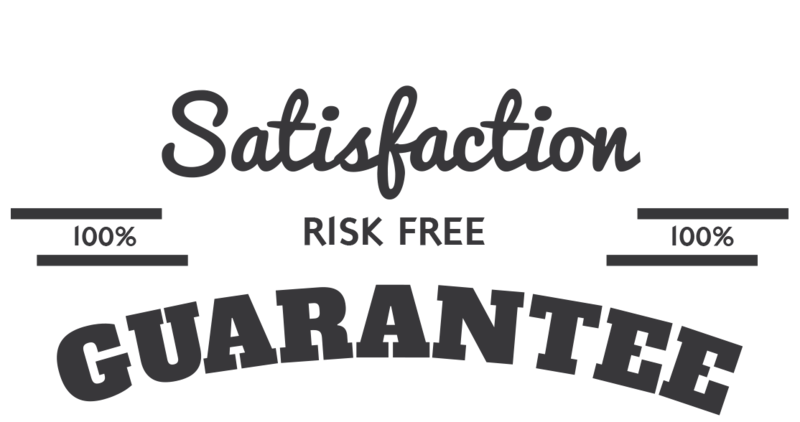 We are so sure that you will love the Books of the Old Testament Fact Files that we are offering an unconditional 100% money-back guarantee.